Request A Floor is your full-service specialist partner for all things flooring. 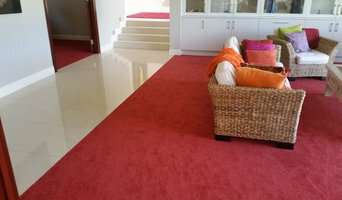 Our area of expertise is in floor preparation, floor leveling, and flooring installations, where we always deliver a level of quality that is rarely seen on the Gold Coast. When it comes to floor preperation, concrete grinding & floor leveling, nobody does it better and faster than Request A Floor on the Gold Coast. Using our unique, proprietary techniques and signature tools, we are able to deliver perfect, smooth and level flooring results every time. 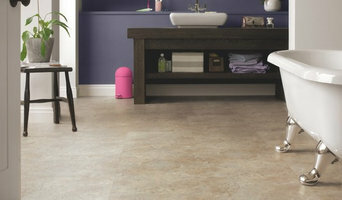 Another of our areas of expertise is flooring installations and carpet laying. 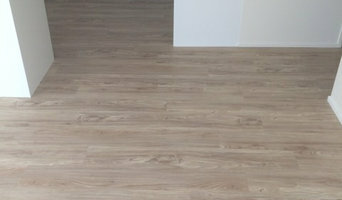 We install and lay all types of flooring, including timber flooring, laminate flooring, loose lay vinyl planks, vinyl plank floors, carpet tiles, carpet and underlay. 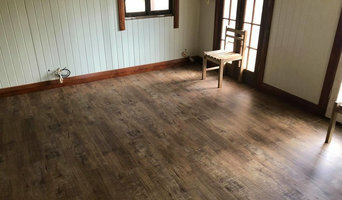 Our flooring installation and vinyl plank laying services will produce the absolute best results available with our highly qualified and experienced, in-house team of floor laying professionals. Rest assured that every job that is taken on by the Request A Floor team is treated as if it was our own home. With over 25 year experience our team will get the job done right, first time, on time and at a great price. Cross Carpets is a third generation family business operating for over 60yrs on the Gold Coast. 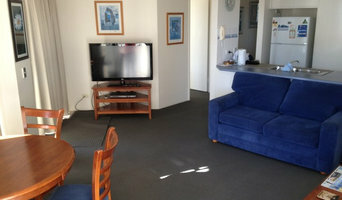 We offer a range of superior carpet products, timber flooring, custom rugs and custom carpets. Our experience and professional approach ensures our client’s make the RIGHT flooring choice, and enjoy many years performance & luxury from their investment. Choosing carpet can be a daunting experience! What type of carpet do you need? How do to arrange the installation? What about underlay, which one suits your carpet choice and lifestyle? Don’t worry, we will help you answer all these questions and assist you in choosing the perfect carpet. From residential carpets, to commercial installations, marine uses and stairs, we have the experience to help you make the right choice! ¿Qué tipos de suelos hay en Fingal Head, NSW, AU? ¿Qué puedo encontrar en una tienda de alfombras de Fingal Head, NSW, AU? Encuentra soladores y tiendas de alfombras en Fingal Head, NSW, AU. Mejora los resultados de la búsqueda en la sección “Profesionales” incluyendo el nombre de tu ciudad o comunidad autónoma. También puedes consultar las fotos de proyectos de los profesionales de Fingal Head, NSW, AU para encontrar expertos que hayan trabajado en proyectos similares al tuyo.